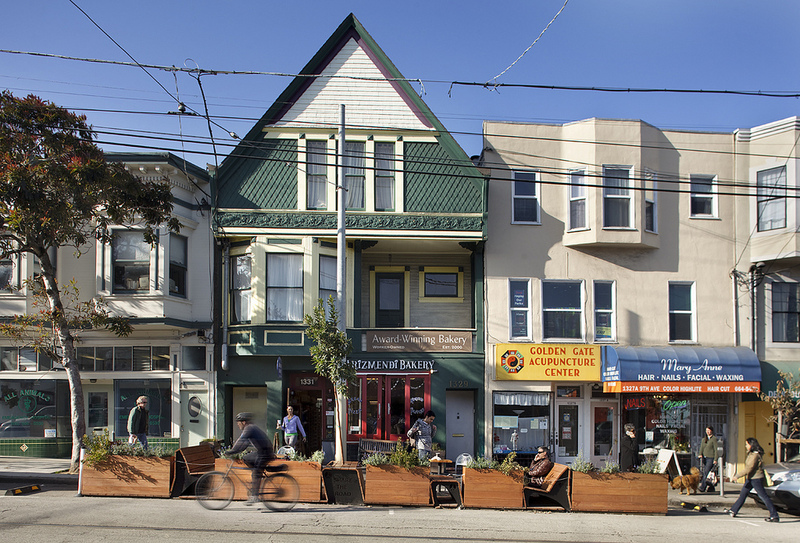 There are plenty of fun things to do with seniors in San Francisco and the Bay Area. For example, there are plenty of restaurant and shopping discounts for the “elderly”, which is usually defined as someone over the age of 60, give or take a few years. 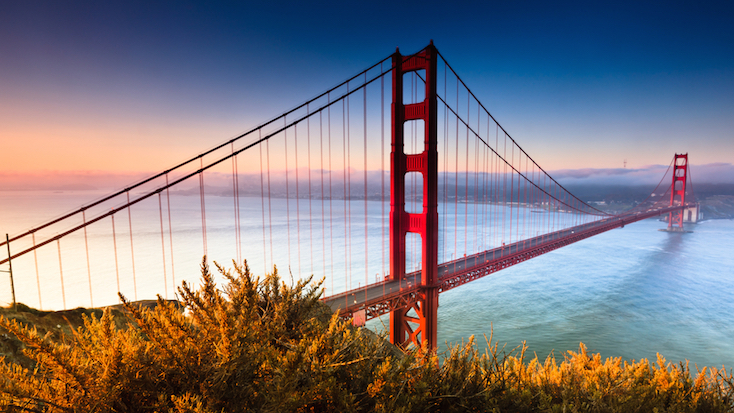 Many movie theaters, hotels and other entertainment spots can make seeing San Francisco attractions very economical for you and your parents or grandparents. The deal: Discounts on reservations for anyone over 60 with a valid photo ID. Don’t forget to ask for the senior citizen rate. 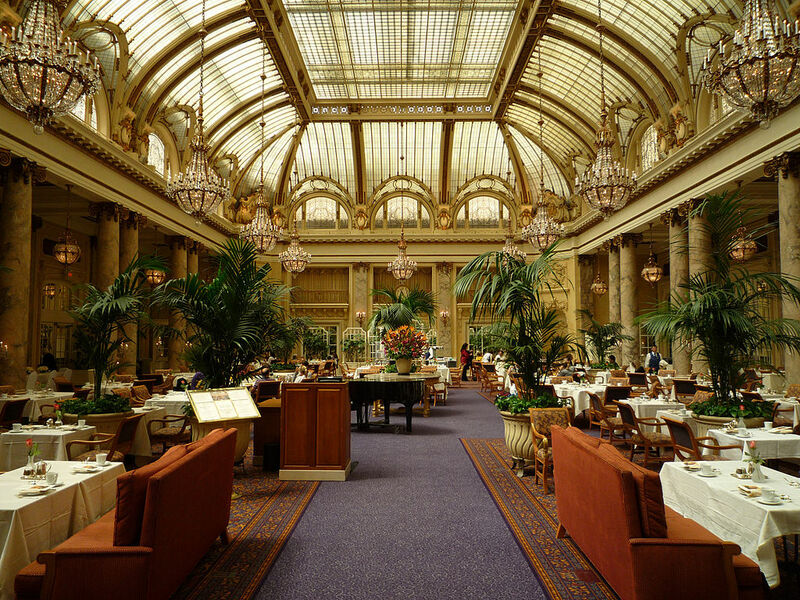 When it originally open in 1875, the Palace Hotel in downtown San Francisco was the largest in the world at the time. The hotel was rebuilt in 1906 after fires following a massive earthquake burned it to the ground. It has since established itself as a local cornerstone of cultural history and luxury hospitality. The deal: Seniors only pay $3 for cable car rides and $0.75/90 minutes for streetcars and buses operated by Muni. These discounts also apply to children and persons with disabilities. 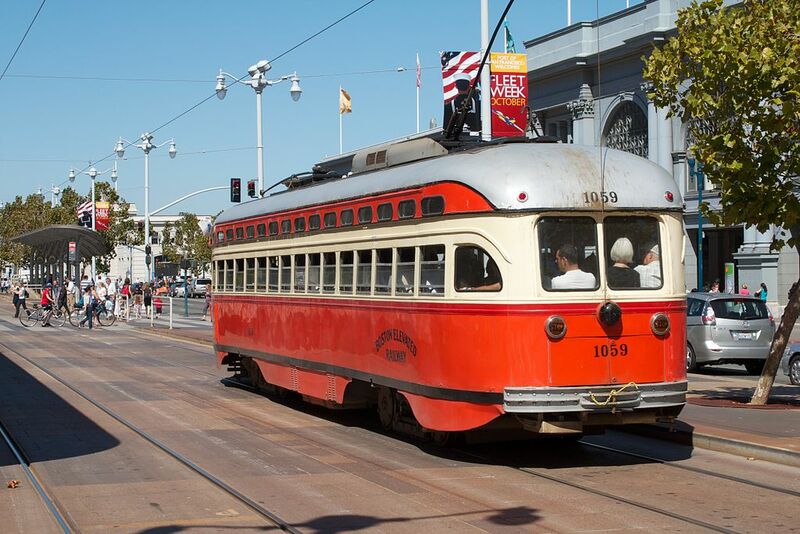 The San Francisco Municipal Transportation Agency, or simply “Muni”, operates cable cars, streetcars, buses and other public transportation that makes the city by the bay so iconic. Muni is a great option if you’re looking to get round and see sites like Union Square San Francisco on a budget. The deal: All seniors receive 10% off. An offspring of the Berkeley-based Cheeseboard cooperative, Arizmendi Bakery has been serving some of the best baked goods in the Bay Area since 2000. Each day they fill 9th avenue was the glorious smells of the most high-quality breads you can imagine. They bake different types of bread every day, so be sure to check their bread schedule for more information. The deal: Customers over 60 years old receive a 5% discount on Mondays and 10% Tuesday through Thursday. 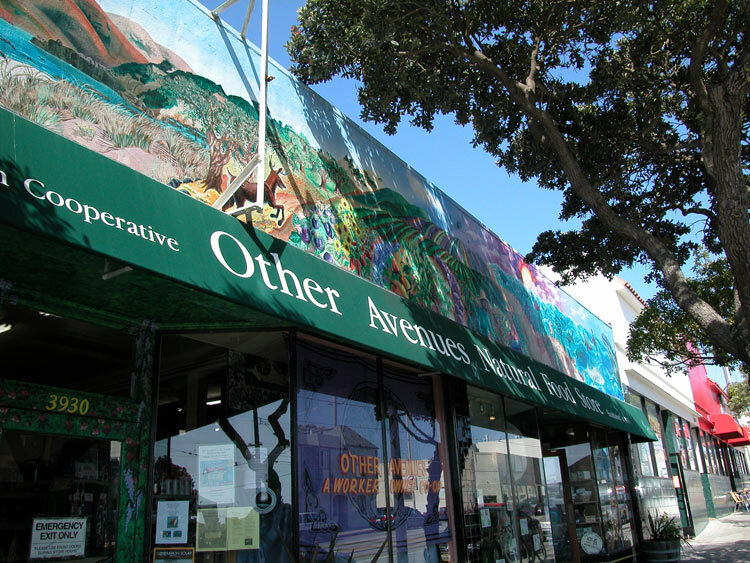 The folks at Other Avenues Co-op are passionate about healthy business, healthy people and a healthy planet. If you’re in San Francisco looking for 100% organic, fair-trade, vegetarian food and ingredients from of artificial chemicals - or simply some fresh, all-natural flowers to brighten your day - this is the place to go. The deal: The elderly (age 65 and up) can purchase general admission tickets for $24 - a $5 discount from the $29 adult (18-64) tickets. Very few places in San Francisco can combine the thrill of discovery, the elegance of art and the perplexity of human perception like the Exploratorium. There are plenty of discounts for students and children 17 and under, making it a perfect outing for the whole family. Many of the exhibits are geared towards children, but human curiosity and the pursuit of knowledge never grows old - and we firmly believe growing old doesn’t mean growing up. The deals: Seniors normally get 10% all purchases, but on monthly Community Savings Days, they can save up to 20%. 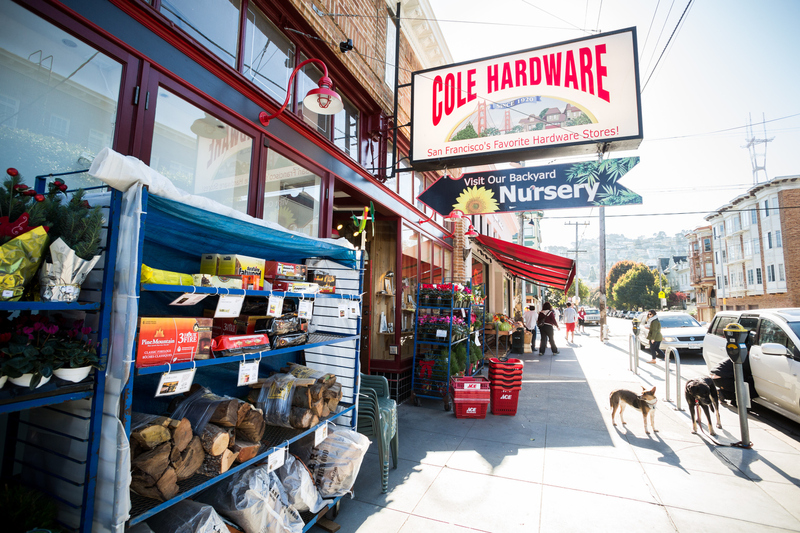 Cole Hardware also offers a free chauffeur service to and from the store for seniors living in San Francisco. Owner Dave Karp lives by the motto “There are no strangers here, just friends we haven’t met yet!” It’s this attention to community and customer service that keep people coming back to Cole Hardware. And as you may know, we’re no fans of big box hardware stores. The deal: Seniors (65 and up) can purchase tickets for $24, a $6 discount from the typical $30 adult fare. 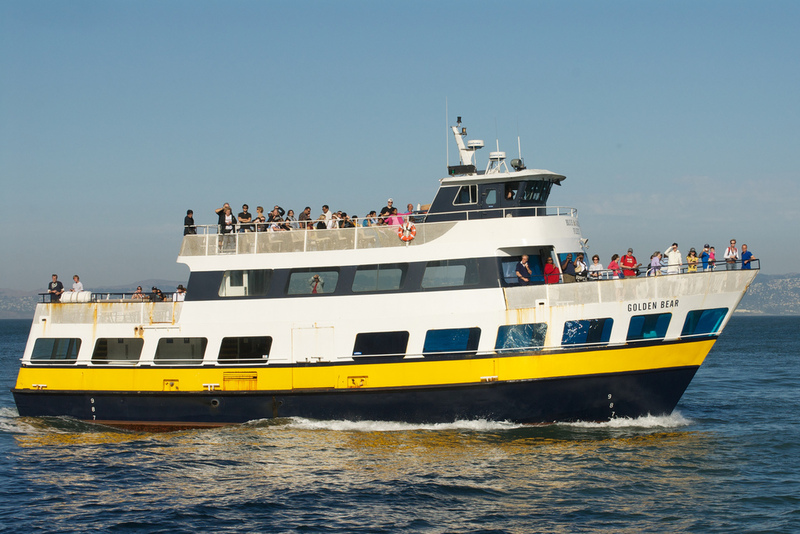 Blue & Gold Fleet offers daily ferry services and pleasure cruises around the Bay Area. Their boat tours are definitely a unique way to take in the sights and learn more about the area. If your loved one doesn’t speak English, don’t fret - their tours come in 9 different languages! The deal:“Senior dinners” come with one hand-carved entree and mashed potatoes, hot side order, dinner roll, a drink, and either ice cream or jello - all for $9.74. The term Hofbräu is an old German term to describe breweries, many times ones that were connected to local royalty. 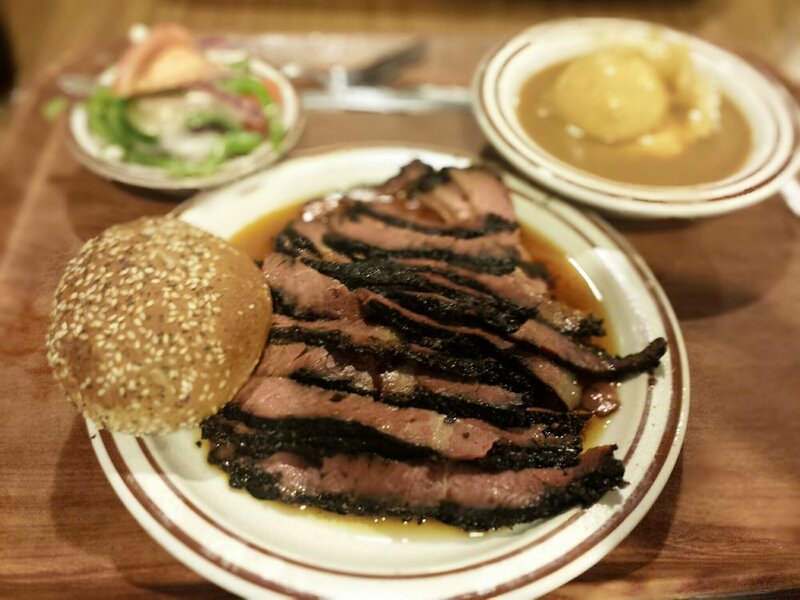 You’ll definitely be able to eat like a king at Harry’s Hofbrau thanks to their generous “senior dinner” menu option. The deal: Senior tickets start at $11.95, a significant discount from the regular adult tickets ($19.95). You can also save an extra $1 if you order online. Have you ever wanted to feed sharks but were worried you might end up being the main course? 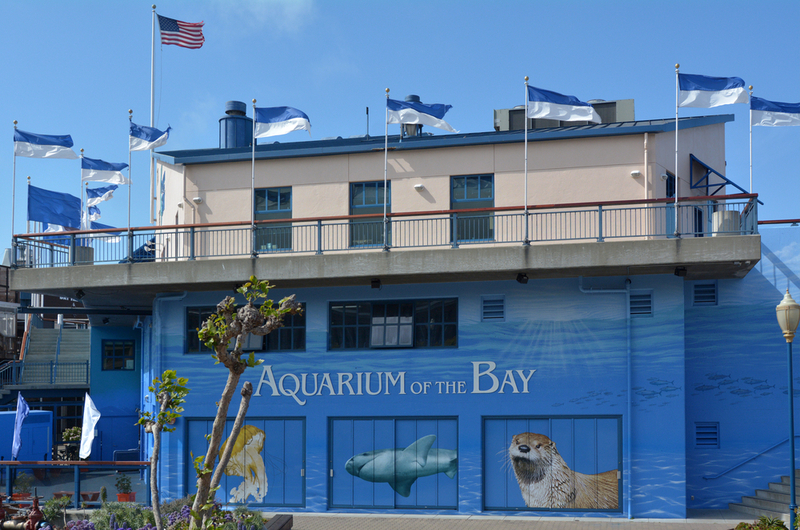 You can do that and more at Aquarium by the Bay, one of California’s preeminent aquariums. With over 20,000 animals happily swimming and floating around 700,000 gallons of water, a trip to the aquarium with your parents/grandparents could provide hours of fun and awe. The deal: Seniors can get same-day rush tickets as cheap as $32 - regular tickets usually exceed $50 and easily reach over $100 each. If you’re looking to share a one-of-a-kind experience with your loved one, check out the San Francisco Ballet. They’re true pioneers of their craft, dating all the way back to 1933 when they became the first to do American productions of Swan Lake and Nutcracker. 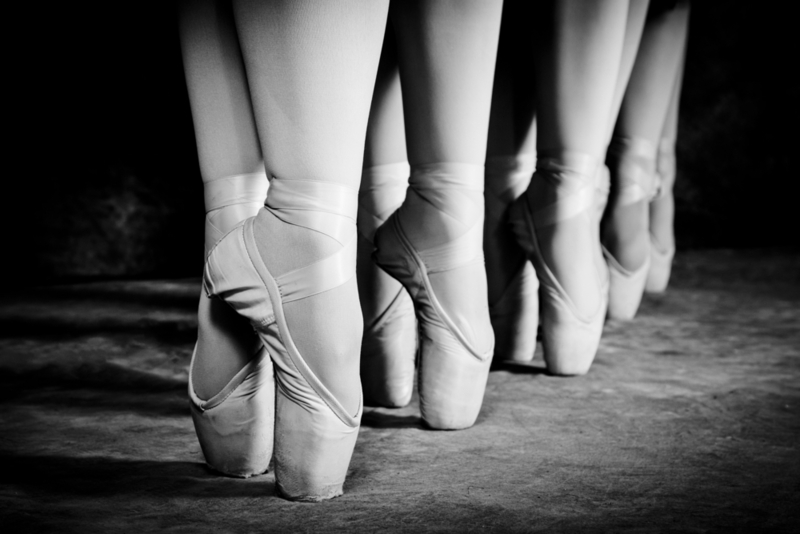 The company holds over 100 performances a year both in the Bay Area and across the world. Looking for senior home care in the San Francisco Bay Area? We have plenty of reliable caregivers ready to help! Not in SF? You may also be interested in the Top 10 Senior Discounts in Los Angeles.